Improve your mile time and look good doing it in the ON Cloud Running Shoe. Featuring a CloudTec® outsole that’s designed to reduce impact while giving you an added spring in your step, you’ll notice improved performance mile after mile. To keep things light, these shoes are made with a mesh upper that helps with breathability too. 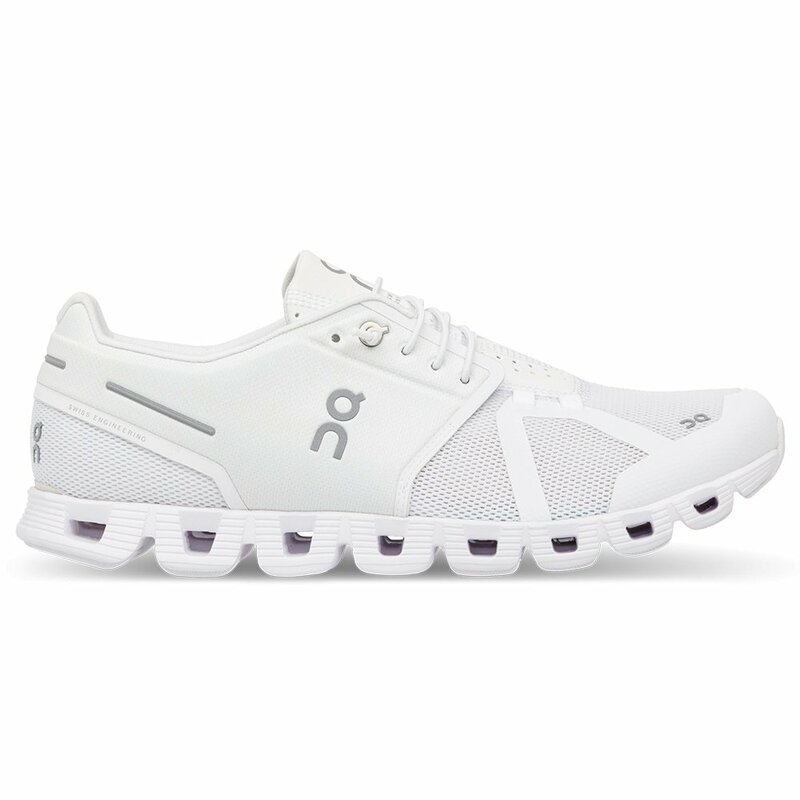 For fit, the ON Cloud Running Shoe has a V-molded heel and no-sew taped reinforcement for a comfortable feel that’s also supportive. And because you want to stay comfortable, the updated sockliner provides added support and comfort on the road. "Does B mean wide on the size "
"Thank you for your inquiry. The B is standard width. We hope this information helps! "